It is with much regret and sadness that I have to reduce my flock. I have grown an amazing flock but now have to reduce by at least half. 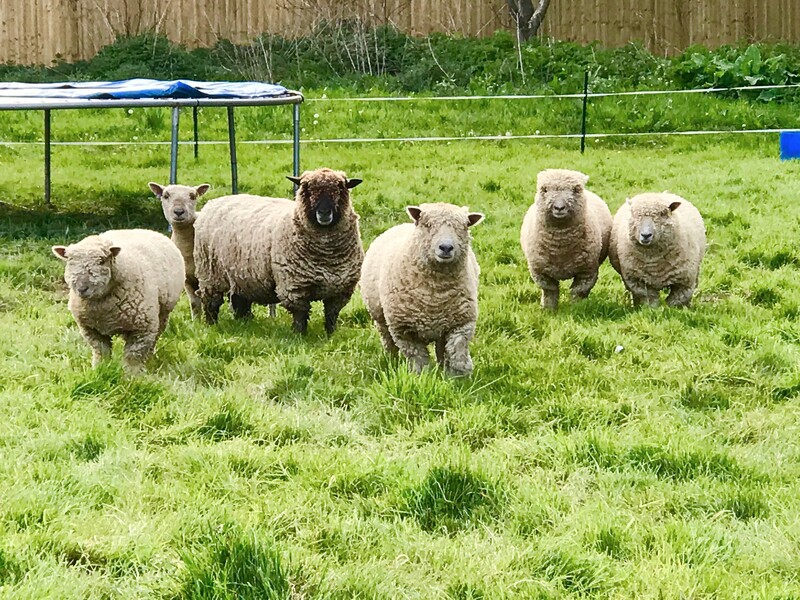 Below are the sheep for sale. 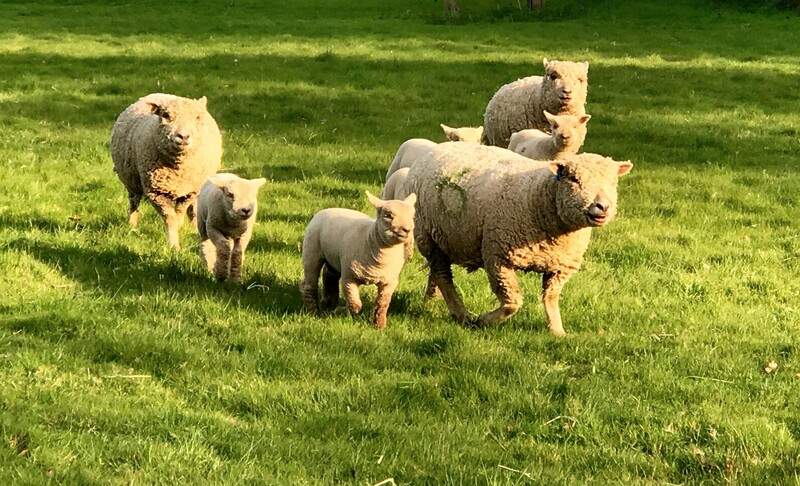 All sheep for sale are on the Heptivac P+ system. All have been blue tongue vaccinated. Shearling ewes, will have their first shear 27 May 17. Ewes and rams will be sheared on that day too.